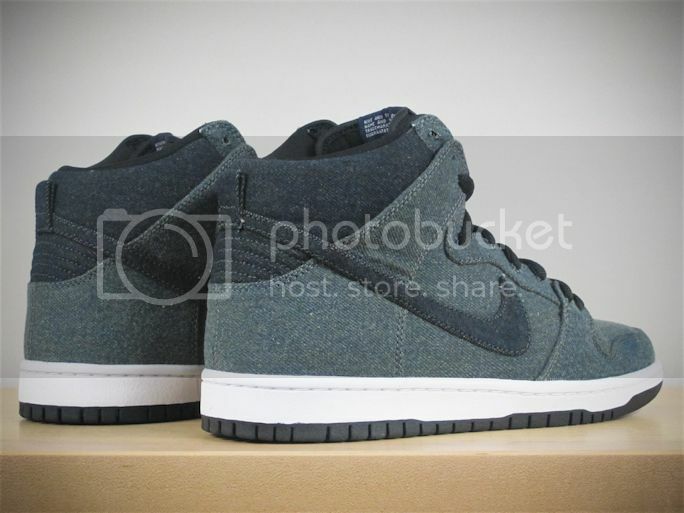 sarapbuhay: NIKE SB DUNK HIGH DENIMS. 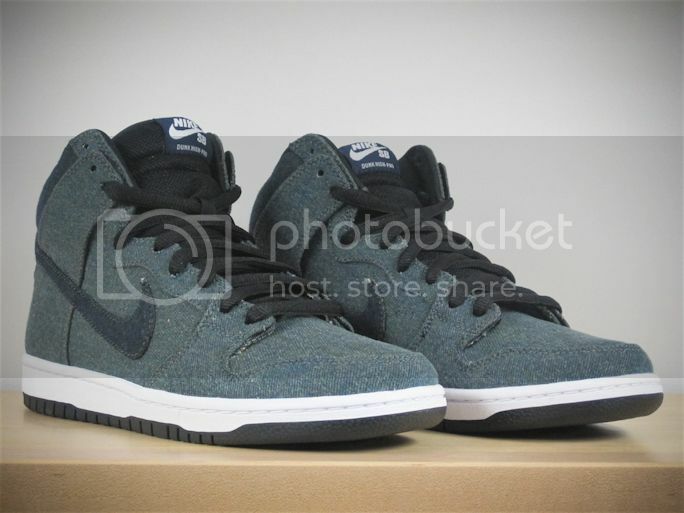 NIKE SB DUNK HIGH DENIMS. I dont really buy shoes as much anymore only because I think the style has moved on with out me, if that makes any sense. Not to say that I'm old but just wiser in purchasing things that I can actually use and look somewhat decent. The taste of shoes nowadays are a bit to tangy for my flavor of style, thats a nice way of saying it. But whos to say this is ugly or that is nice? It's what ever you feel comfy in is my motto. Anyways, These particular dunks are definitely my cup of tea. The denim material has always been a green light when mashed with shoes. i love those, get'em and then give'em to me when nagsawa ka na!